Math Facts Ninja - Math Games by ecom enterprises, inc. 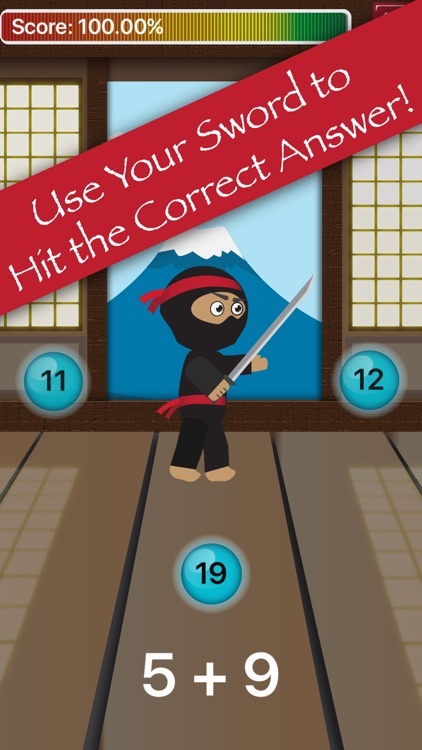 Math Facts Ninja is a math game for kids (and adults) to improve basic math fact skills including Addition facts, Subtraction facts, Multiplication facts and Division facts. 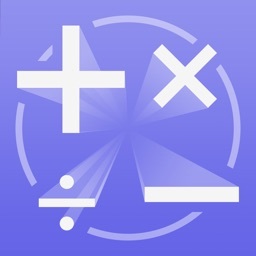 Looking for multiplication games to make learning math facts more fun then simple multiplication flash cards? 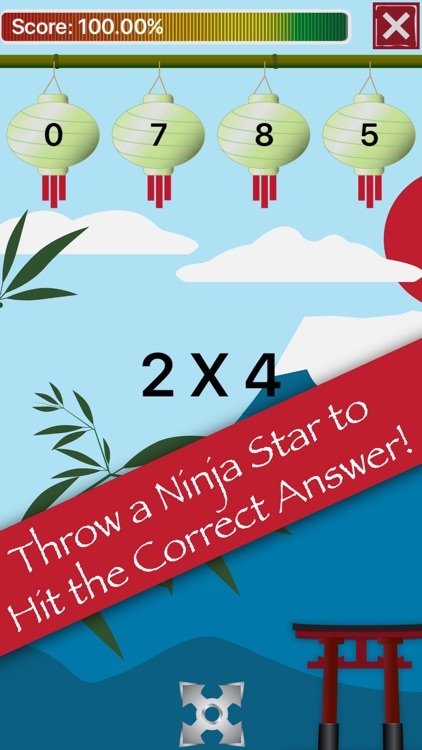 Not your standard math flash cards game, Math Facts Ninja uses three math games to test your "ninja-like-skills" as you try to earn your black belt in each ninja skill. These skills include Sword, Throwing Stars and Hands. 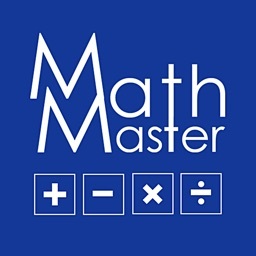 As you progress though the eight belt levels of each skill you are challenged with increasingly difficult math problems designed to improve your mastery of Math Facts in addition, subtraction, multiplication and division (+-x÷). 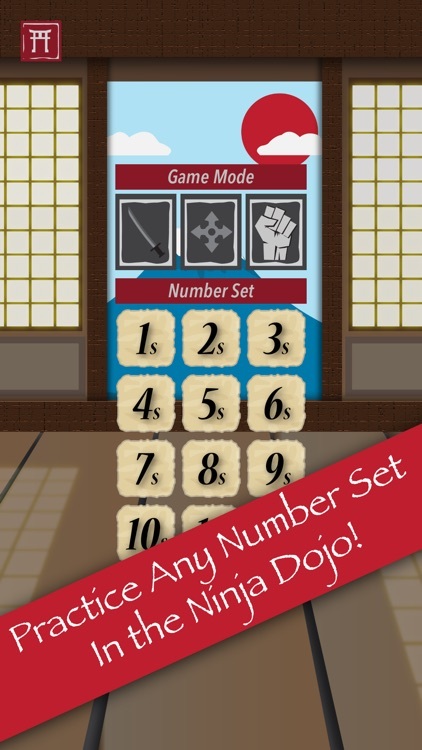 In the Math Facts Ninja Dojo (practice room), you can practice specific number sets and arithmetic operations. Hone your skills as you focus on the areas you want to improve upon. 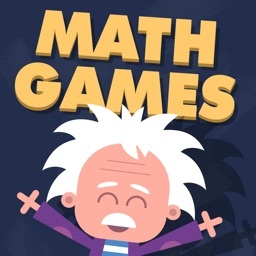 You get to decide the Math Game and the Number Set as well as the number of math questions you want. 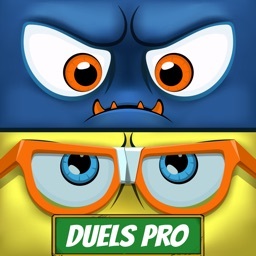 Practicing your times tables has never been so much fun! 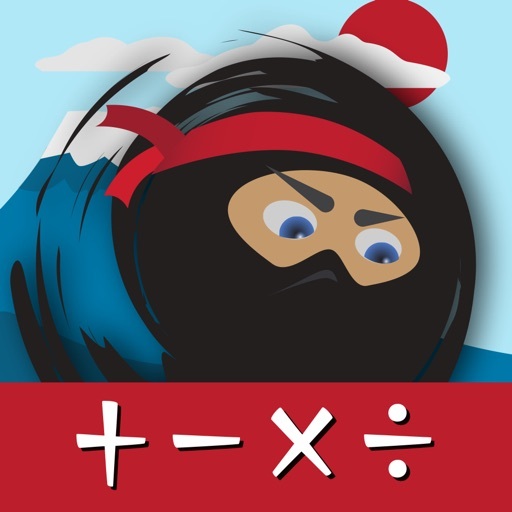 Math Facts Ninja is the perfect study app for students in grades 3 to 6, or anyone wanting to improve their general math facts skills. 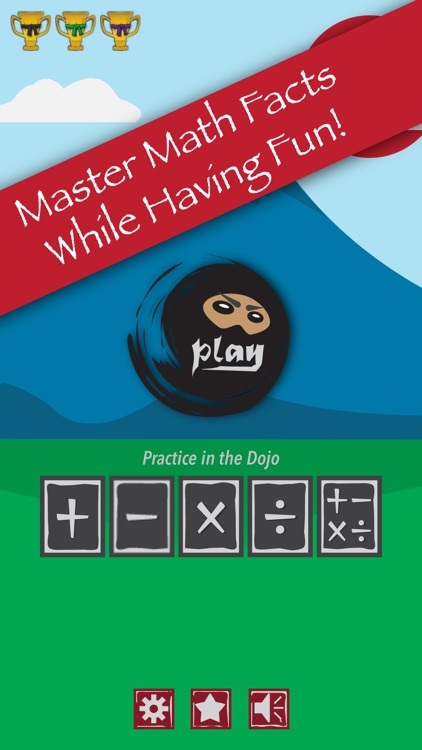 Math Facts Ninja offers multiple levels of difficulty, represented as belt levels, in a fun game environment. 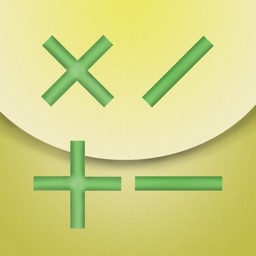 The more you play the more your math facts fluency will improve. 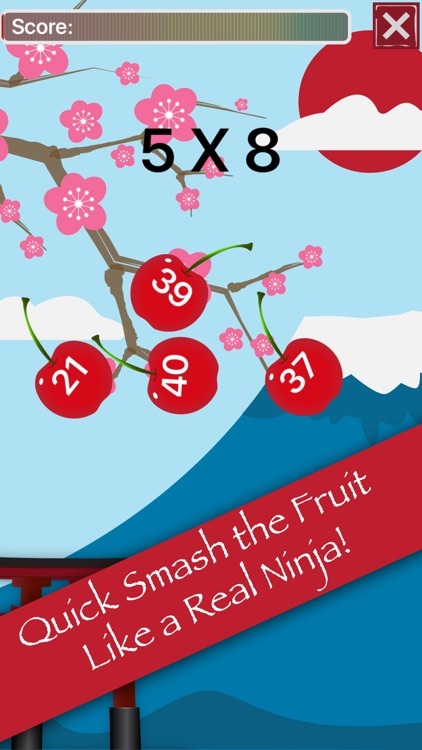 Math Facts Ninja helps improve your math fluency in a fun, self—paced, game environment. Three different ninja-like games offer eight stages of difficulty culminating in the ultimate prize, a Black Belt! Earn a black belt for each ninja skill.